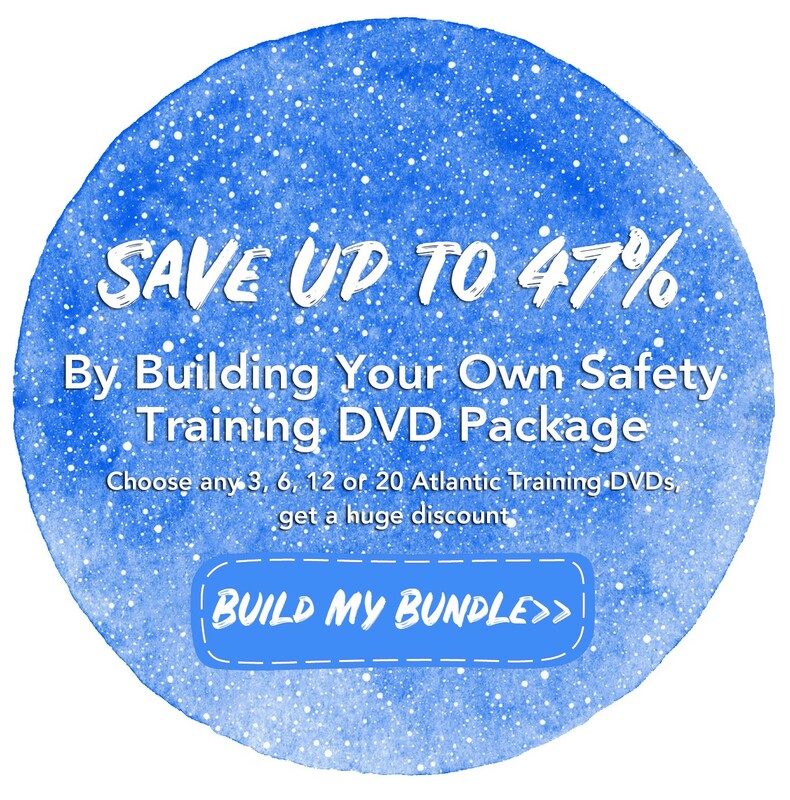 Build Your Own Safety Training Video Package – 47% Off! 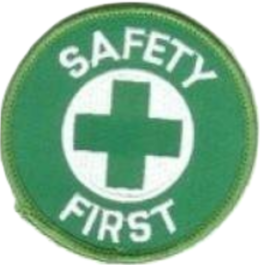 Choose any 3, 6, 12, 20 Atlantic Training Safety Videos & Save Today! !